After contacting the UDT/SEAL archives, the Naval Special Warfare Center and checking the UDT/SEAL database we found that there is NO record of Robert Allen Owen ever completing BUD/S Training or being assigned to a SEAL Team. 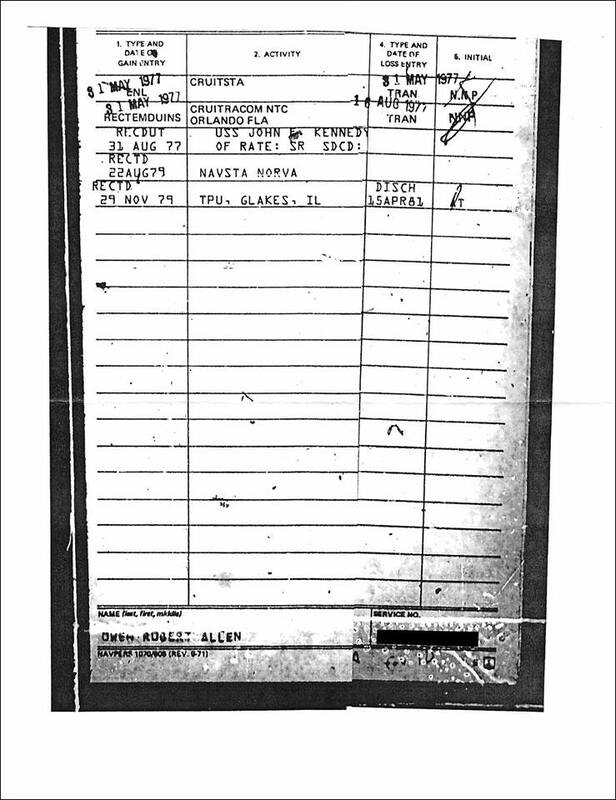 Robert Allen Owen’s records were requested through a Freedom of Information Act (FOIA) request. 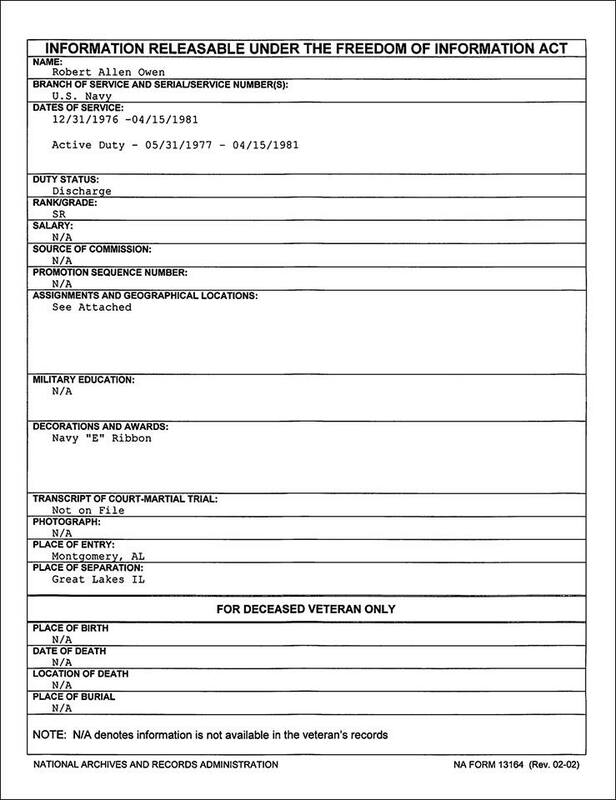 Based on Allen’s summary Sheet shows that he did just under 4 years of active duty in the Navy and not 12 that he claimed. He was discharged as a Seaman Recruit (SR) E-1. There is no record of him attending BUD/S, NO jump school, and NO SEAL Command. Allen was stationed on the USS John F Kennedy. 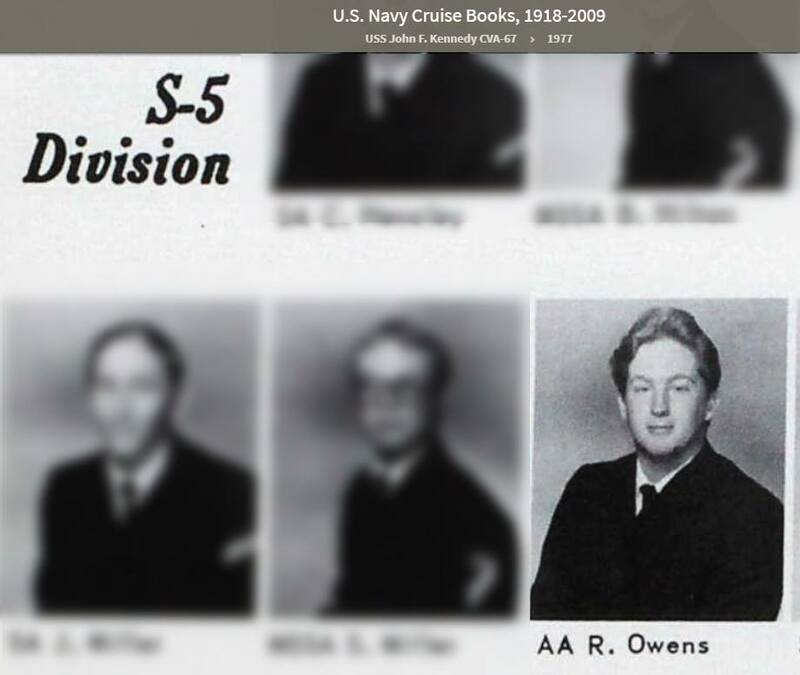 One of our investigators located the USS John F Kennedy’s 1977 cruise book during Allen’s time there and they only had an “Owens” which we believe might be an error and we think there is a strong possibility that this is Allen. If you compare his High School photos taken either 1976 or 1977 you can determine any resemblance. Also, they forced the spelling of his last name to “Owens” in his High School baseball photo. If the same guy, he would not have worked in the S-5 division of the ship if he was a SEAL. 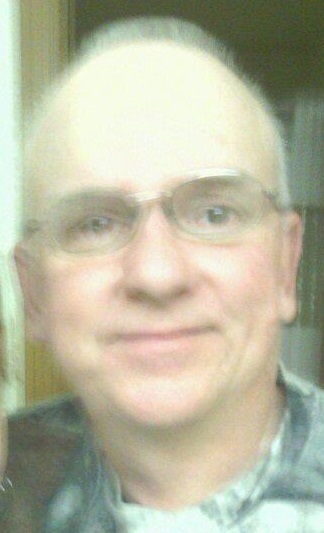 « John ‘Rambo’ Smith… NOT!! Claims serving at SEAL Team 2, same time frame as mine. There’s a small problem. I don’t know him, his face is unknown to me. His story doesn’t ring true. How do you spend two years at TPU? He made an honest mistake I am sure he meant ARG, Amphibious Readiness Group, two of the three ships in one would have set sail from Little Creek. Owen served just under four years and was discharged as an E-1. Let’s see if I can interpret this properly. Owen served in the active duty Navy in the aviation field (assuming AA designates an aviation rate). Somewhere near the end of his enlistment, Owen stepped on his crank, was reduced to E-1 and booted from the navy. 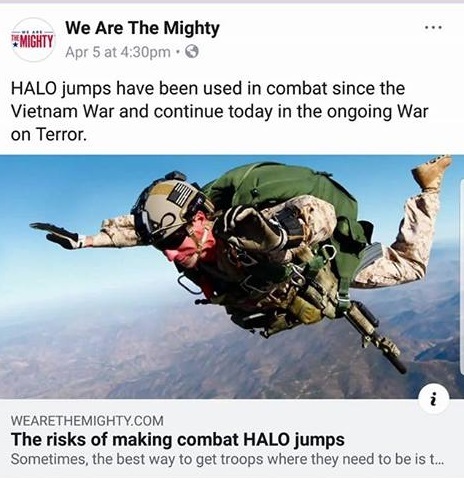 Decades later he’s suddenly sprouted from being a shitbird to a high speed Navy Seal. I can only imagine the tales that moron tells. Mike I was thinking the same thing. I was in during the same time, did the same number of years and got out as an E5. He really must have stepped on it. 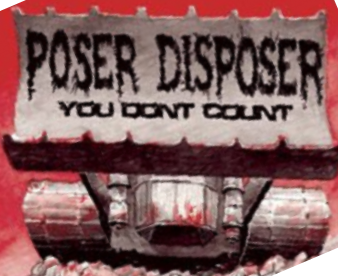 I am thinking drugs as that was the big thing back then that got guys booted out.